It’s that time of the month again when we discuss another bug encountered by Pixel users after a monthly security update. One of the advantages of owning a Pixel is that you’ll be the first to get security updates. And, as a bonus, you’ll be the first to get the bugs that the patches carry with them as well. The July 2018 patch included what seemed like an improvement for the Always On Display performance, but it was everything but an improvement. 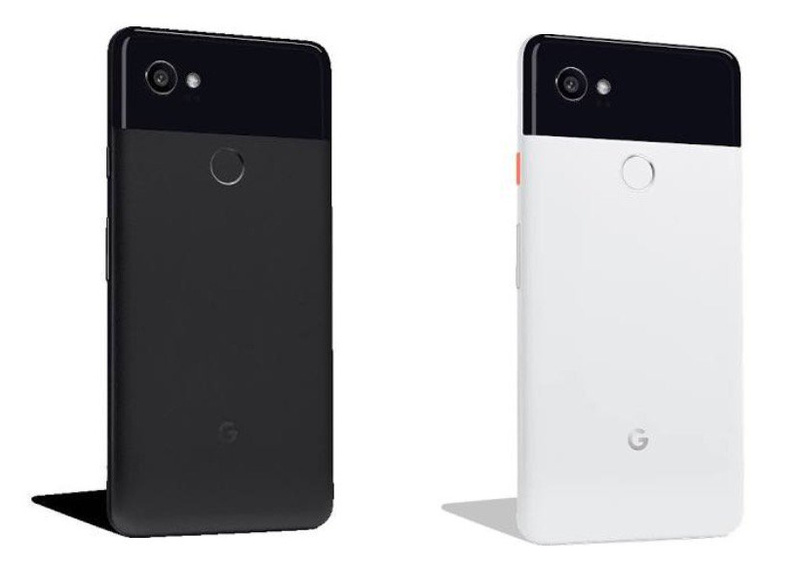 Shortly after the update, several users started reporting that wake-up times on the Pixel 2 XL had been noticeably delayed. A trick that worked for be is to have ambient display “Always on” disabled, but “Lift to check phone” enabled. That way when you take phone out of the pocket of of the table it starts to wake up and by the time you put your finger on a reader it turns screen on fast enough to not be bothered by the issue. Of course that does not fix the issue when you purposely turn phone of and turn it back on without any movement at all, but this is rare in normal use. This bug will now be fixed in an upcoming update. The problem was caused as a side effect of a fix introduced to tackle the cases of bright flashes before entering AoD on certain display panels. A proper fix will be explored for the flickering problem, hopefully, one that doesn’t have other side effects. Ideally, the fix should be available on the final Android P release.